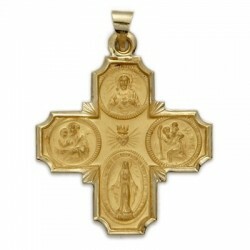 4 or 5-Way There are 46 products. 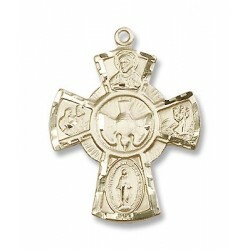 Sterling Silver 4 Way 24" Chain Boxed Traditional Medals of devotion in fine Sterling Silver. 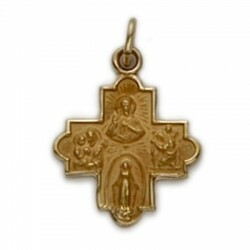 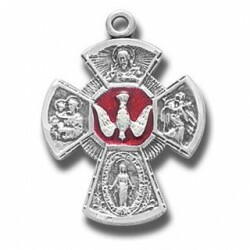 Sterling Silver Small Red 4 Way with Holy Spirit w/18" Chain - Boxed Traditional Medals of devotion in fine Sterling Silver. 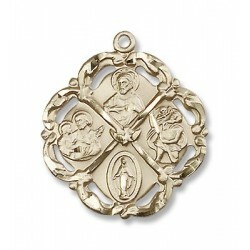 Sterling Silver Medium 4 Way w/24" Chain - Boxed Traditional Medals of devotion in fine Sterling Silver. 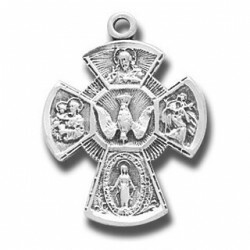 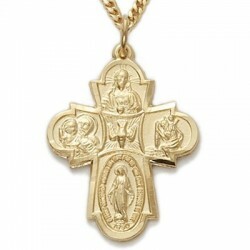 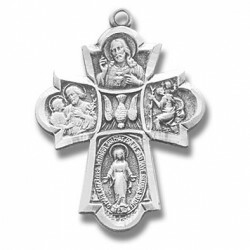 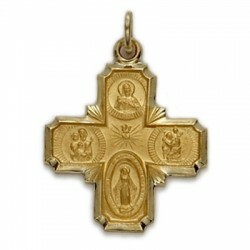 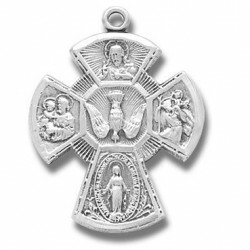 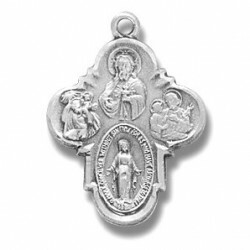 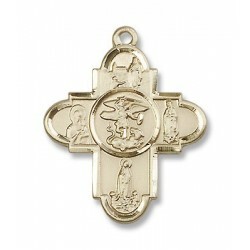 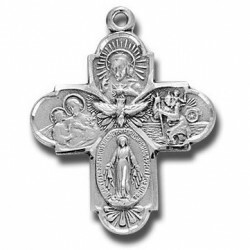 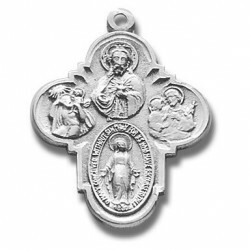 Sterling Silver Large 4 Way w/24" Chain - Boxed Traditional Medals of devotion in fine Sterling Silver.